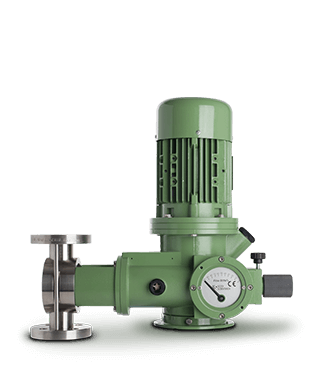 The main features of our metering pumps – acknowledged for many years by the market – are sturdiness, reliability and metering precision, with no compromises, even in heavy duty applications. 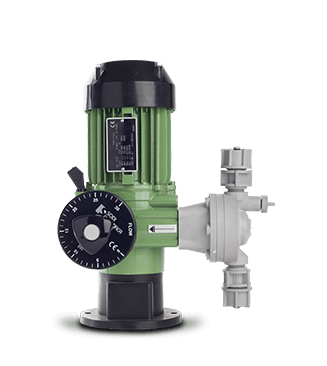 The pumps are available with plunger pumping system, with mechanical and hydraulic membrane, with nominal performance reaching maximum flow rates that ranges from 0.5 to 2,200 l/h and maximum pressures up to 40 bar. 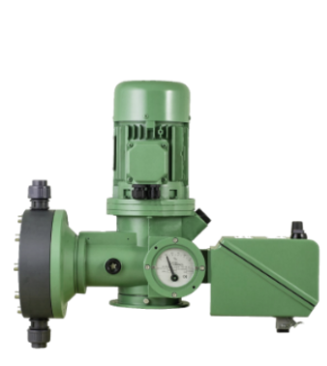 Maximum configuration flexibility of all pumps PD series: it has been introduced an innovative configuration system that enables the highest level of personalization of the pump. The 42 basic models, in turn, can be configured according to specific needs (chemical compatibility, viscosity, etc.) so to obtain more than 15,000 standard configurations available! 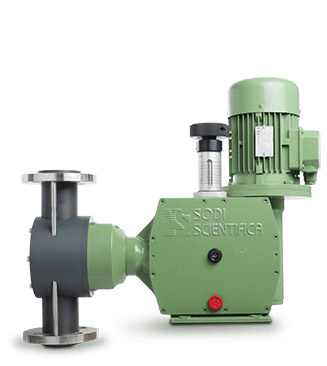 On demand, the PD range of pumps (with the exception of models PD-S and PD-M) may be equipped with linear electro-mechanical positioner 0-100% controllable with 4-20 mA signal, with auto-correction return signal. 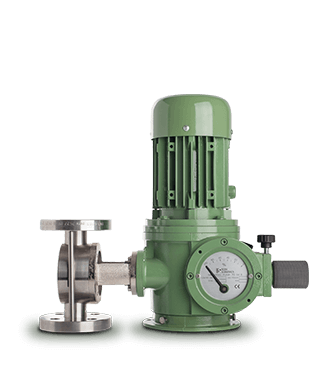 A PWM (Pulse Width Modulation) system also makes it possible to modulate the metering and assures integration of our pumps into more complex systems, typical of the industrial sector. 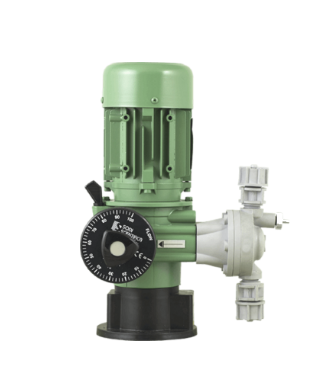 All Standard motors are “Tropicalized” and supplied with IP 55 protection level. Versions with various voltages and frequencies are available on demand for the international market.